Brisk walking, jogging and/or running is quite easily one of the simplest, most common workouts Malaysians carry out to keep fit. All you need is an open space and zero equipment. After all, nothing beats running and feeling the wind in your hair. 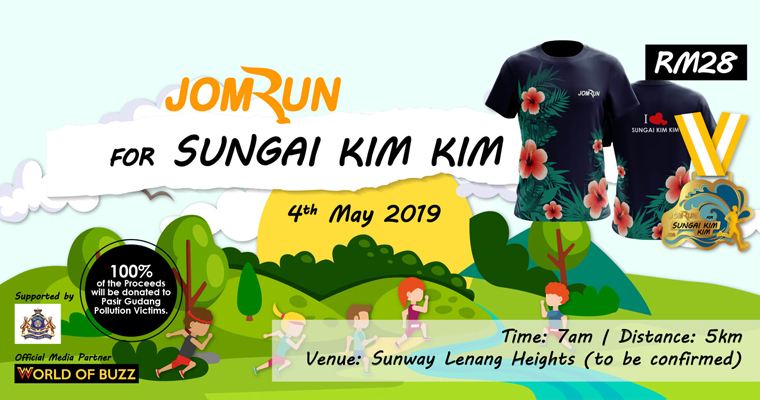 Well, if you love running away from your responsibilities as much as I do, why not consider joining this 5KM JomRun For Sungai Kim Kim Charity Run happening in Sunway Lenang Heights, Johor Bahru? And before you say “I don’t live in JB lah… it’s too far away“, hear us out! 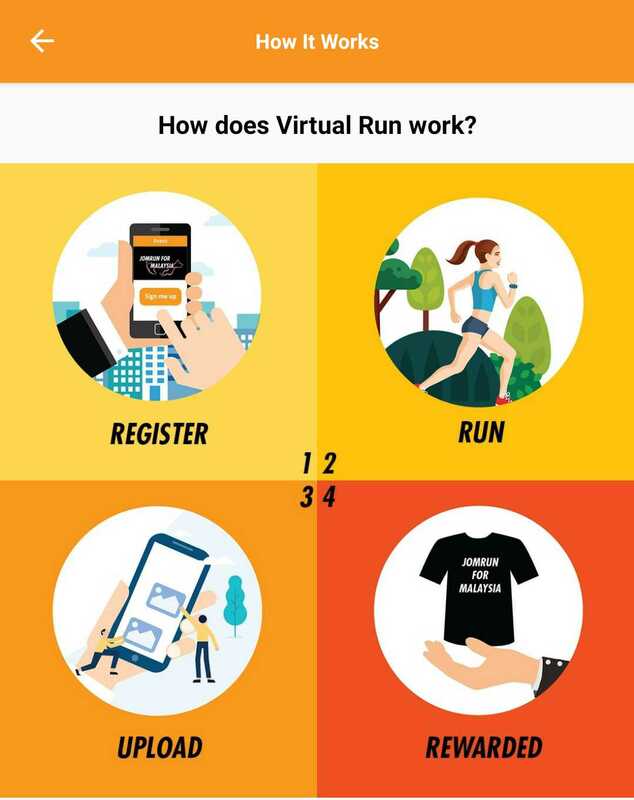 Although the charity run is taking place in Johor Bahru on 4 May 2019, you can opt to take part in the VIRTUAL RUN instead from ANYWHERE in Malaysia! So cheap wei! Runners will be entitled to a Sungai Kim Kim Medal, an ‘I love Sungai Kim Kim’ Dry-Fit shirt AND a reusable and collapsible cup if you choose to make a donation as well. You can opt to make either a RM10, RM20, RM50 or RM100 donation in addition to your ticket price where 100% of the proceeds will go to the victims in Pasir Gudang. And in case you’re wondering “why the ticketing price so cheap one?“, that’s simply because JomRun charges zero admin fees. 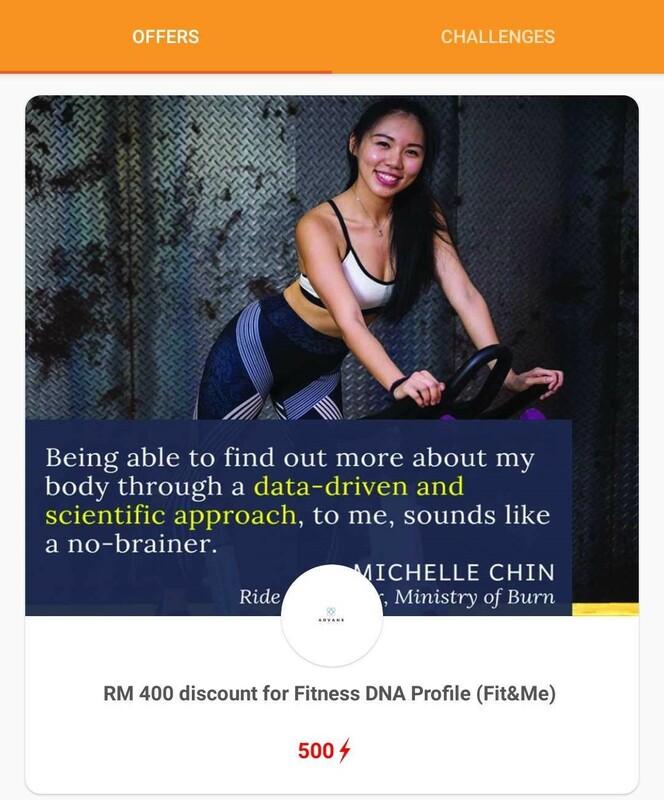 What’s more, the JomRun app features a ton of upcoming running events happening all over Malaysia too. Some of these include the KL Tower Towerthon, MBJB Color Run, Angkor Wat International Marathon and more! So if you want to be in the know about all the latest running events and avoid paying admin fees every time you sign up, you may want to consider downloading JomRun on your smartphone. AND THAT’S NOT ALL! 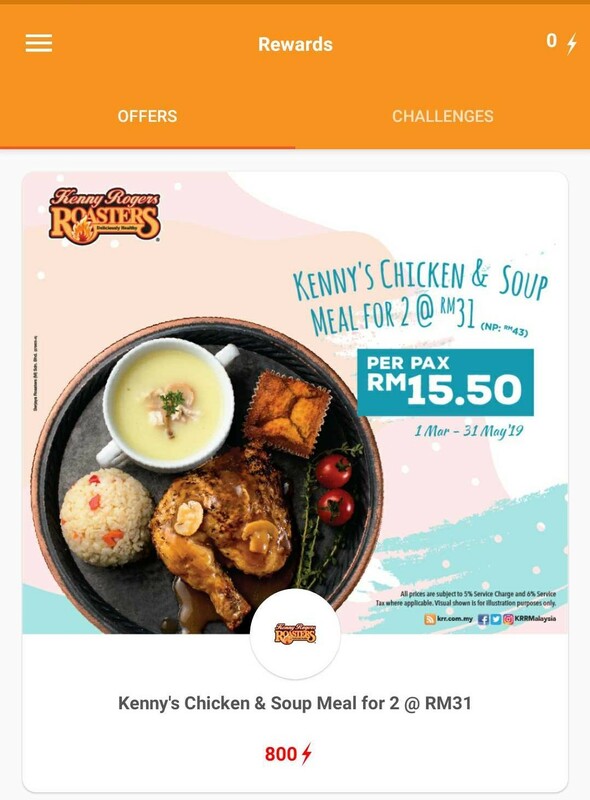 JomRun also doubles as a tracking app that tracks your distance and rewards you with points which you can use to redeem F&B vouchers and other discounts! That’s right, we finally have an app that rewards us when we exercise! It’s every Malaysian’s dream come true. So, regardless whether you’re an avid runner or someone who only jogs once every three months, consider getting this app! It may just push you to jog more often since you can collect points and redeem vouchers. 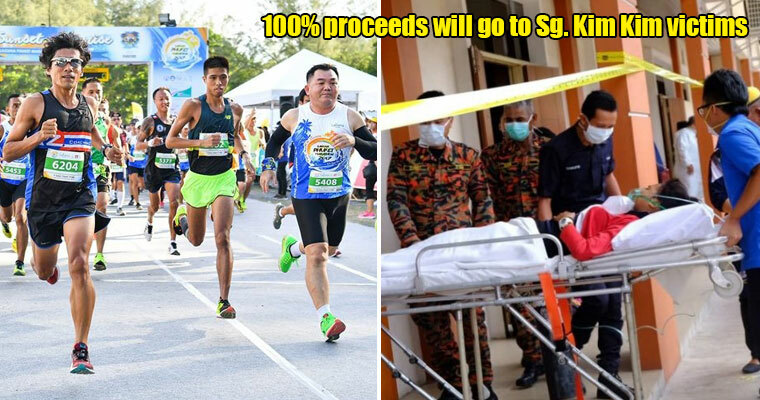 You’ll also be able to stay up to date with the latest charity runs and marathons happening around Malaysia; PLUS, you won’t have to pay for admin fees. AH-MAY-ZING. Don’t forget to sign up for the 5KM JomRun For Sungai Kim Kim Charity Run while you’re at it and lend a helping hand to the Pasir Gudang victims. Find out more about JomRun here and download the app for your iPhone or Android phone now!